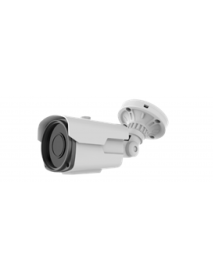 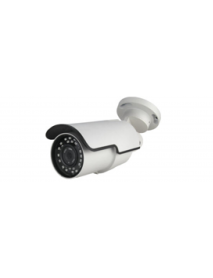 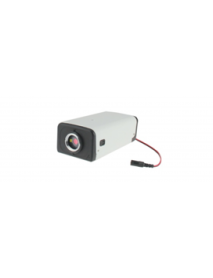 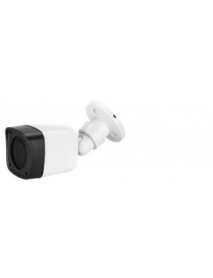 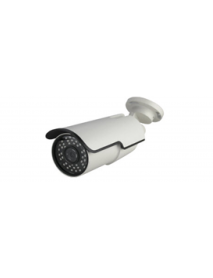 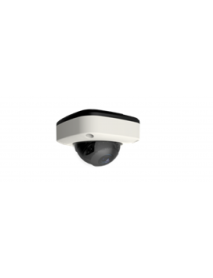 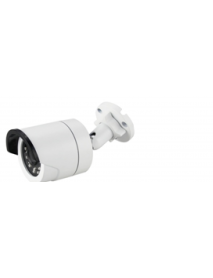 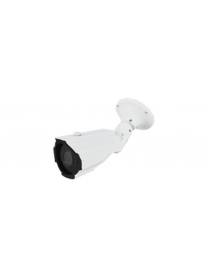 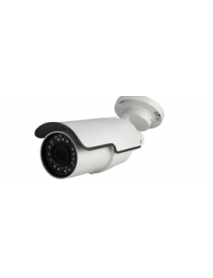 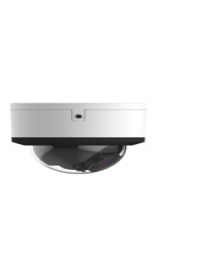 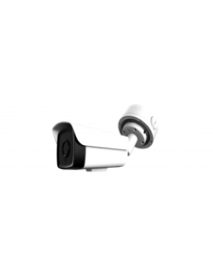 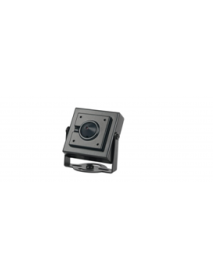 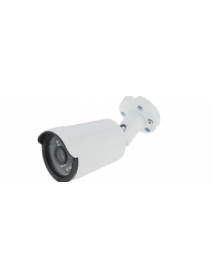 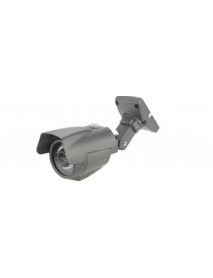 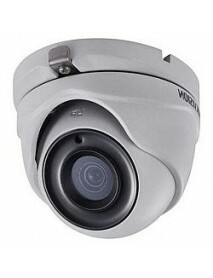 Camera CP PLus CP-VCG-D20L3 HDCVI IR Dome 2 MP - Camera độ phân giải 2MP với cảm biến hình..
1/3" SONY 1.3MP CMOS Sensor, 960P, Low Illumination, DNR, UTC, OSD..
1/1.9" SONY 2.4MP CMOS Sensor, 1080P, With IR-CUT Super Low Illumination, Smart IR, WDR, 3D NR, UTC, OSD Weatherproof IR B..
1/2.7" 2MP CMOS Sensor, 1080P, With IR-CUT, DWDR, DNR, UTC, OSD IR LED: 42µ x 4PCS IR range: 40M ..
1/2.5" 5MP CMOS sensor, 5M, With IR-CUT, DWDR, DNR, UTC, OSD. 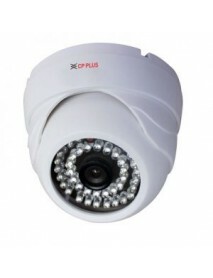 AHD: 5M@20fps/12.5fps, 4M@30fps/15fps, 2M@30fps; TVI: 5M@20fps/12.5fps, 4M@..
1/2.9" SONY 2.1MP CMOS Sensor, 1080P, With IR-CUT, Low Illumination WDR, 3DNR, Defog, Sense-up, UTC, OSD 2.7-13.5m..
1/2.7" 2MP CMOS Sensor, 1080P, With IR-CUT, DWDR, DNR, UTC, OSD IR LED: 42 x 6PCS IR range: 60M &..
1/2.7" 2MP CMOS Sensor, 1080P, With IR-CUT, DWDR, DNR, UTC, OSD IR LED: 42µ x 6PCS IR range: 60M 2.8-12mm Manual Zoom Lens ..
1/2.9" SONY 2.1MP CMOS Sensor, 1080P, With IR-CUT, Low Illumination WDR, 3DNR, Defog, Sense-up, UTC, OSD 2.7-13.5mm&n..
1/2.5" 5MP CMOS sensor, 5M, With IR-CUT, DWDR, DNR, UTC, OSD. 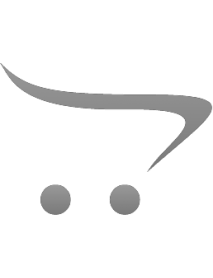 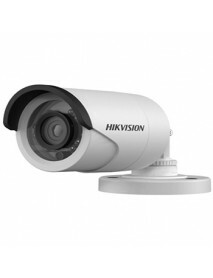 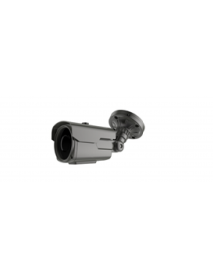 AHD: 5M@20fps/12.5fps, 4M@30fps/15fps, 2M@30fps; TVI: 5M@20fps/12.5fps, 4M@30f..
1/2.7" 2MP CMOS Sensor, 1080P, With IR-CUT, DWDR, DNR, UTC, OSD IR LED: 14µ x 48PCS IR range: 60M ..
1/2.7" 2MP CMOS Sensor, 1080P, With IR-CUT, DWDR, DNR, UTC, OSD IR LED: 14µ x 30PCS IR range: 40M ..
1/2.7" 2MP CMOS Sensor, 1080P, With IR-CUT, DWDR, DNR, UTC, OSD IR LED: 14µ x 48PCS IR range: 60M &n..
1/2.9" SONY 2.1MP CMOS Sensor, 1080P, With IR-CUT, Low Illumination, WDR, 3DNR, Defog, Sense-up, UTC, OSD Standard Box Camera &..
1/2.7" 2MP CMOS Sensor, 1080P, With IR-CUT, DWDR, DNR, UTC, OSD IR LED: 14µ x 18PCS &..
1/3" SONY 1.3MP CMOS Sensor, 960P, Low Illumination, DNR, UTC, OSD 3.7mm Taper Pinhole Lens ..
1/2.7" 2MP CMOS Sensor, 1080P, With IR-CUT, DWDR, DNR, UTC, OSD IR LED: 14µ x 20PCS IR range: 25M ..
1/2.7" 2MP CMOS Sensor, 1080P, With IR-CUT, DWDR, DNR, UTC, OSD Plastic & Weatherproof IR Camera IR LED: 42µ x 4PCS IR rang..
1/2.7" 2MP CMOS Sensor, 1080P, With IR-CUT, DWDR, DNR, UTC, OSD IR LED: 14µ x 18PCS IR range: 20M ..
1/2.7" 2MP CMOS Sensor, 1080P, With IR-CUT, DWDR, DNR, UTC, OSD Vandalproof & Weatherproof IR Dome Camera Water resi..
1/2.9" SONY Low Illumination CMOS Sensor , WDR Main Stream: ..